Last week I posted a brief segment of a larger Pointless Podcast in which James Gunn played Q & A about the upcoming Guardians of the Galaxy. The Podcast has now aired in its entirety (available via Itunes) and after the jump I'll run through some highlights. Before we start, I'd like to thank the folks over at Guard the Galaxy for finding the podcast and getting the info out there. Once the podcast hits Youtube, I'll be sure to post a link here for those of you that want to listen. One of the interesting bits that came out last week dealt with the various alien races and their film rights. While it was long assumed that the Badoon would play a role in Guardians of the Galaxy, James Gunn made it known that Marvel does not have the film rights to the reptilian species. In their place, Marvel Studios has placed Sakaarans, a name that rings a bell to some fans. Their homeworld of Sakaar is where the Planet Hulk story takes place and their inclusion, along with the concept art of some unused characters from Thor: The Dark World, seems to hint that we might see the Marvel take on Spartacus some day. In addition to finding out that the Badoon rights rest elsewhere, we also learned that Marvel does have co-ownership of the Skrulls, another race of aliens responsible for all kinds of trouble given their shape-shifting abilities. It was believed by most that their rights belonged to Fox as a part of the Fantastic Four package, but it turns out that much like the mutant twins Quicksilver and Scarlet Witch, both studios have the ability to use the characters in their films. This is not an insignificant point and we could eventually see the Skrulls in a Secret Invasion or Kree-Skrull War film down the road, though Gunn did point out they will not appear in Guardians of the Galaxy. 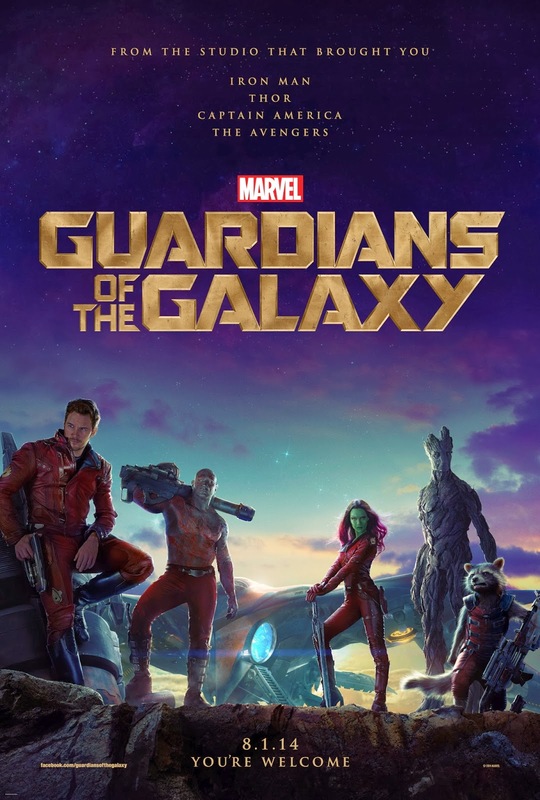 Gunn spent some time revealing the behind the scenes machinations of actors Bradley Cooper and Vin Diesel's voice work for the characters of Rocket Raccoon and Groot. Gunn told Pointless Podcast that the actors were filmed for reference while recording their voice work and that Diesel, who will only say "I am Groot" during the film, was asked to interpret each of his lines for their actual meaning so he could more accurately portray Groot's intentions. Of the process, Gunn said, "The ways in which Vin Diesel says, "I am Groot", I was utterly astounded." Gunn went on to talk about Rocket and his description, if conveyed to the audience during the film, will only cement the character as the scene stealer of the film. Gunn told Pointless Podcast, "Rocket is a result of countless and cruel, illegal genetic experiments, where he's been turned--from an innocent little creature, where he has an IQ of 3, and he becomes this thing that's completely alone; this gnarled little beast...He's pretty sad." Certainly general audiences who are unfamiliar with the comics who go in expecting a cute, fuzzy, talking raccoon based on the trailer will be surprised at just how deep of a character Rocket is. Finally, Gunn addressed the man behind the action in Avengers and Guardians of the Galaxy: Thanos. While we've all been speculating that Thanos is on a quest to collect the Infinity Stones similar to his plans from the comics, Gunn cautions, "What Thanos wants in the comics, is not exactly what Thanos wants in the films." 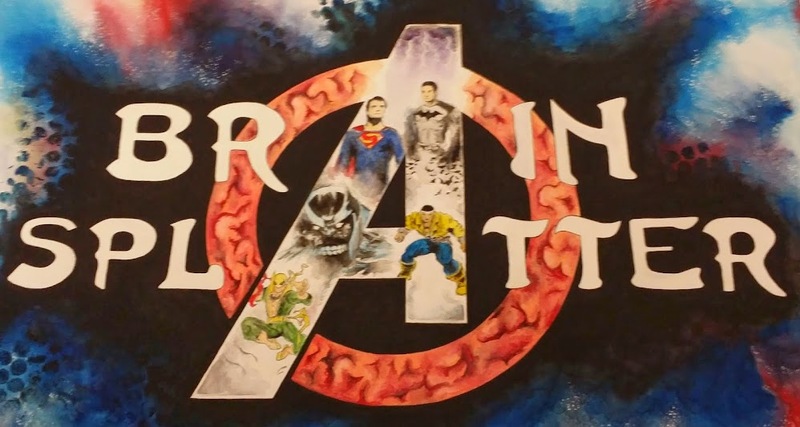 What exactly are the differences and what can we expect from the Mad Titan? Great questions to which it seems we'll be waiting a while to have answered. Guardians of the Galaxy will be in U.S. theaters August 1!